People always wonder how and when they shoud write an assigned paper for one of their classes. Personally I think the best papers are the ones that are written the night before they are due. 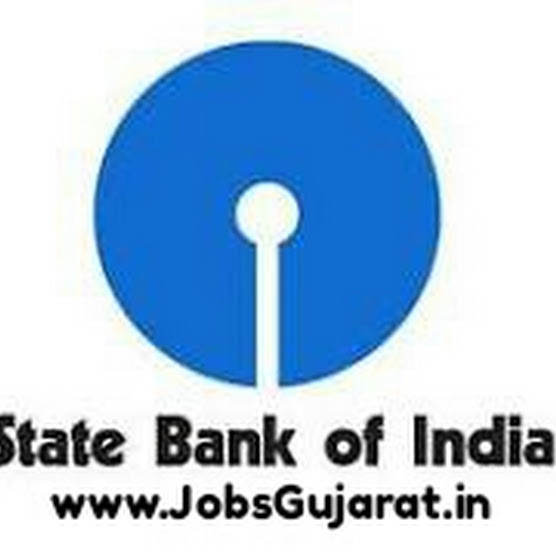 HOW TO APPLY :- ELIGIBLE CANDIDATES MAY APPLY THROUGH OFFICIAL WEBSITE..